• Up-to-date monitoring techniques in building construction and exploitation. 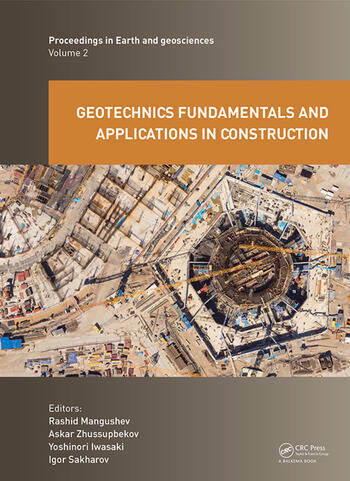 Geotechnical Fundamentals and Applications in Construction. 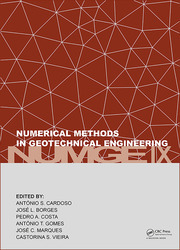 New Materials, Structures, Technologies and Calculations collects the state-of-the-art in geotechnology and construction, and will be of interest to academia and professionals in geotechnics, soil mechanics, foundation engineering and geological engineering. Igor Sakharov works at the Saint Petersburg State University of Architecture and Civil Engineering, St. Petersburg, Russia.